Afro-pop singer and SAMA award winning artist, Thembisile Ntaka joins us in the loft on Wednesday 28 June. 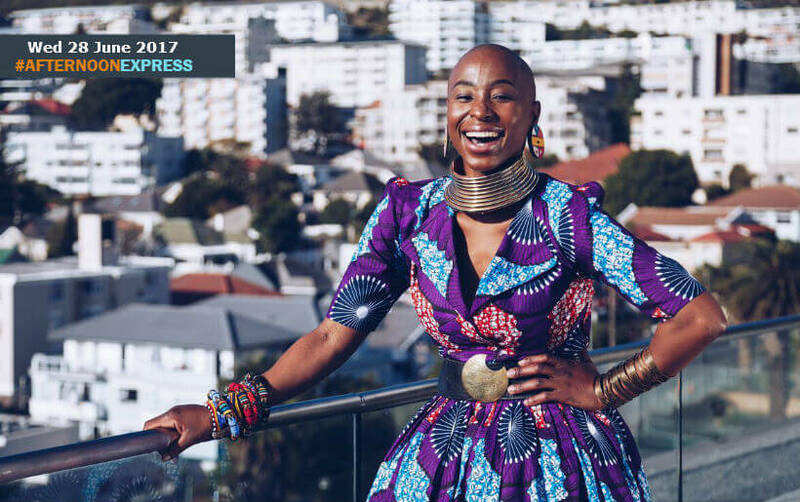 Thembisile is popularly known for being a contestant who was one of the winners of the reality show Popstars in 2003 and became part of the group Adilah. She was also on the third season of the reality dance competition Strictly Come Dancing, were she and her partner Thabo Moloto became the second couple to be eliminated from the competition. The Hammersdale, KwaZulu Natal singer didn’t have the easiest of times growing up, having lost her mother at the age of 12 years old and her father in 2005, her and her siblings had to move in with her aunt and while staying with she also fell pregnant with her daughter at a young age, making her home life a bit difficult. However despite all of that, it helped turn her into the woman that she is today.